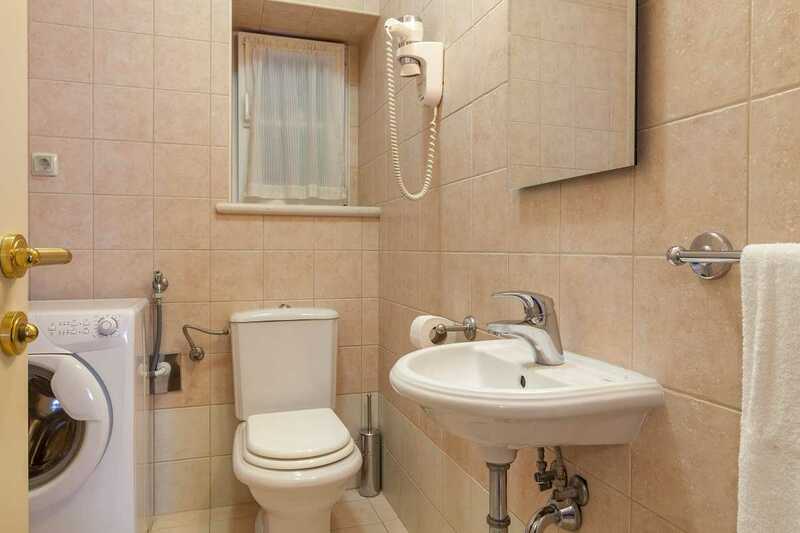 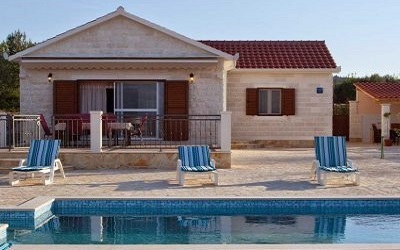 Have you ever wanted to stay in a villa that gives you some message? 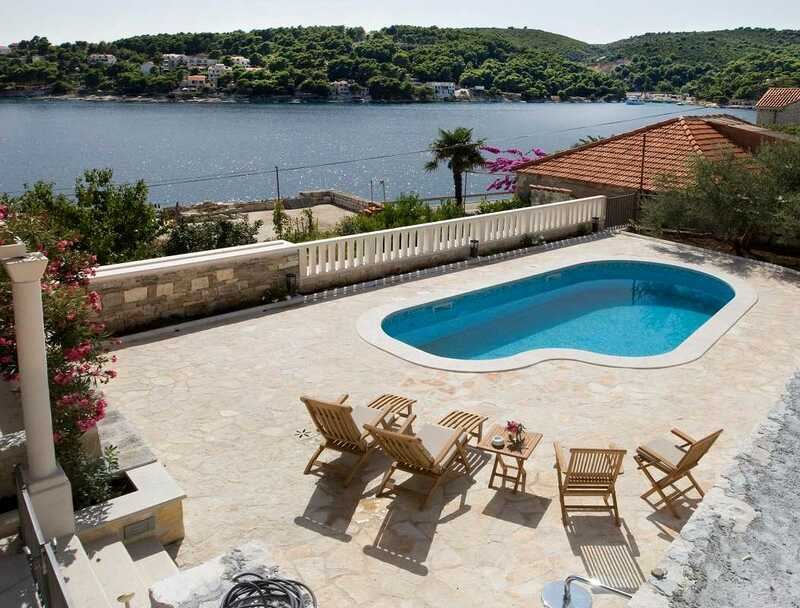 Our Family Villa in Sumartin Brac with pool by the sea along with other benefits, offers peace and good wishes too. 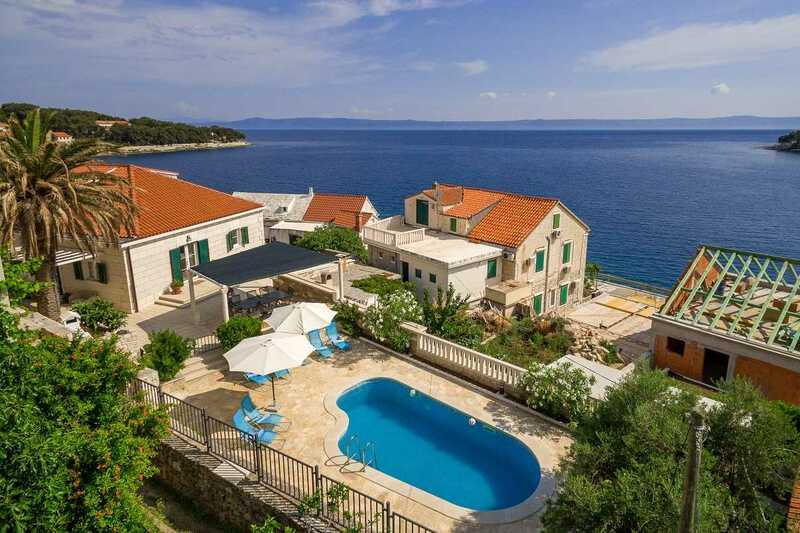 Family Villa in Sumartin Brac position is in the center, but on slightly higher, retracted position, gives you tranquility and silence. 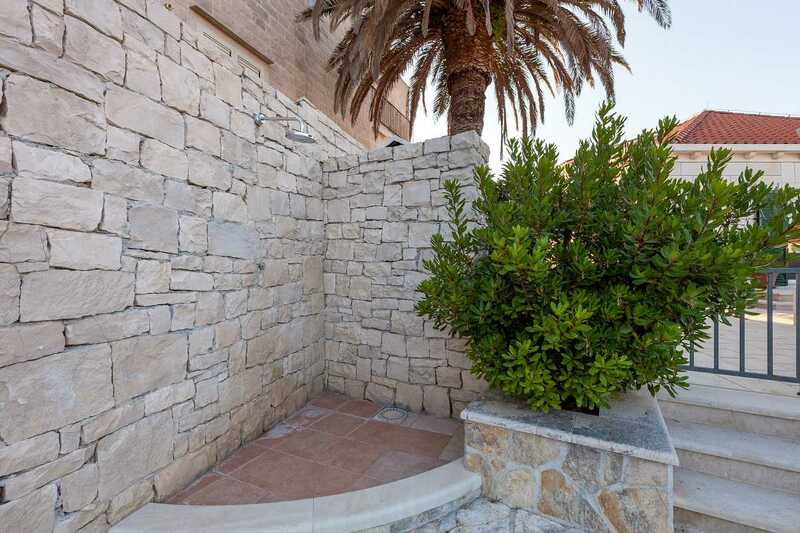 The rear entrance that leads to the terrace, living room and a swimming pool and a covered part where the table is ensures privacy and connection with the neighborhood. 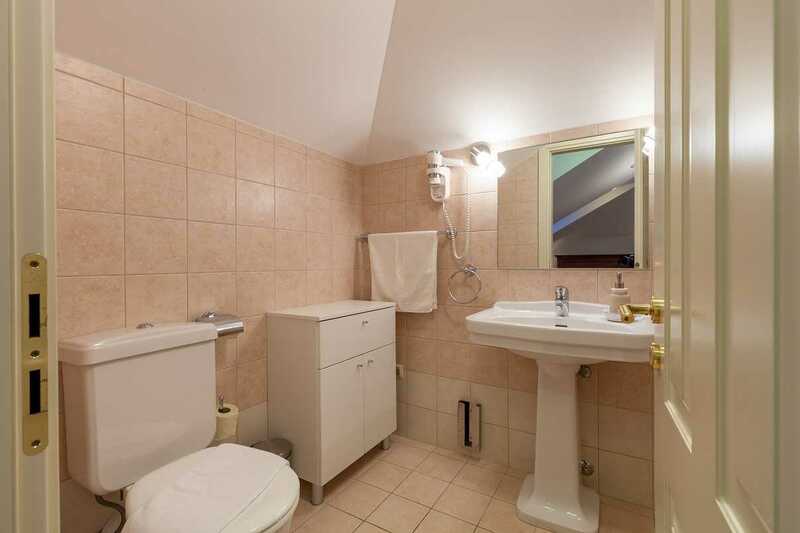 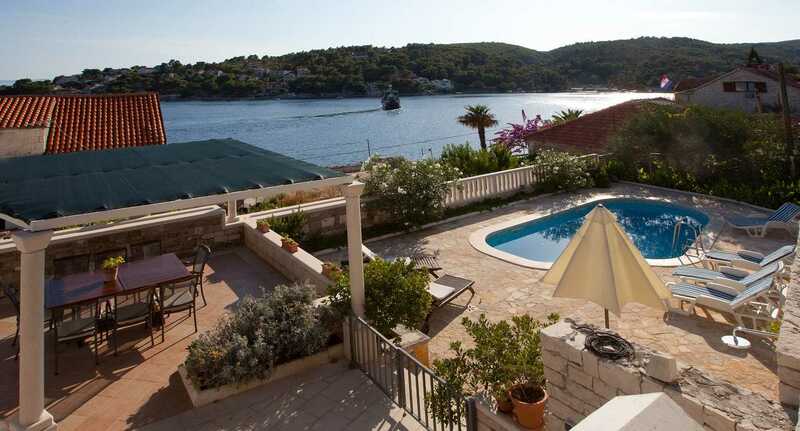 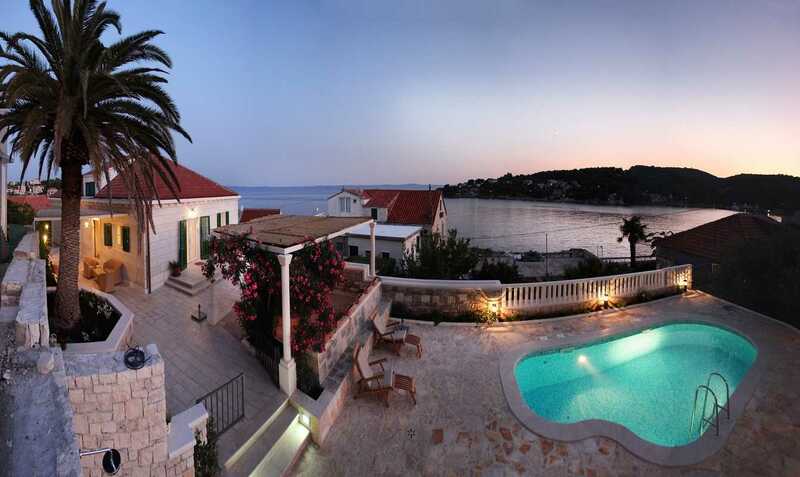 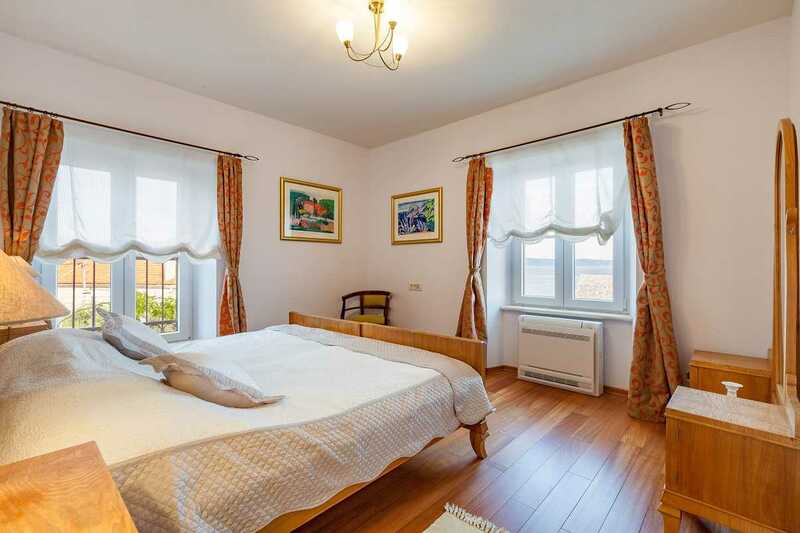 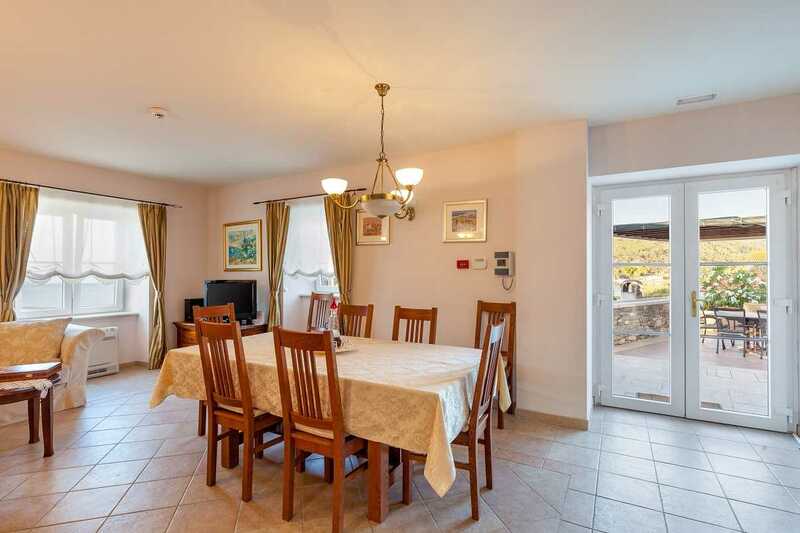 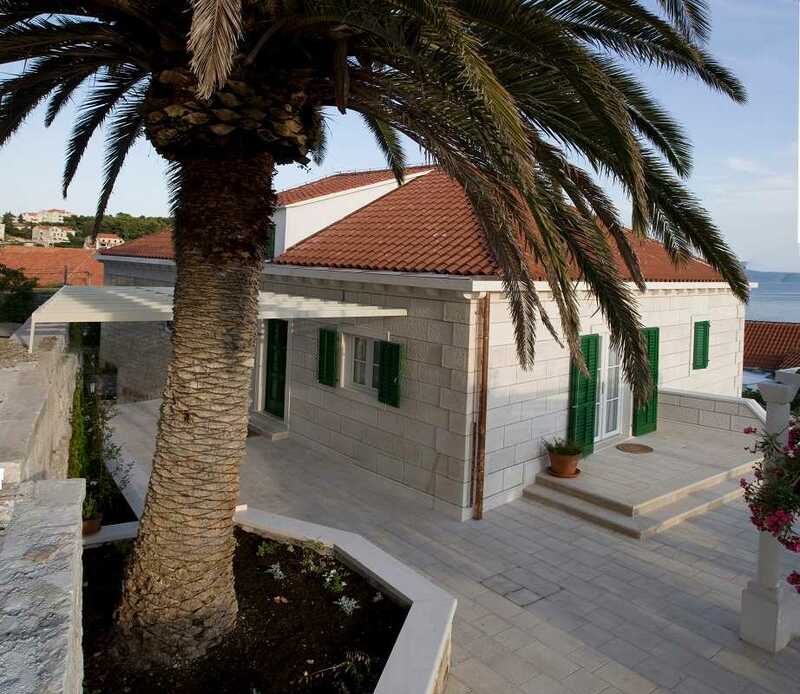 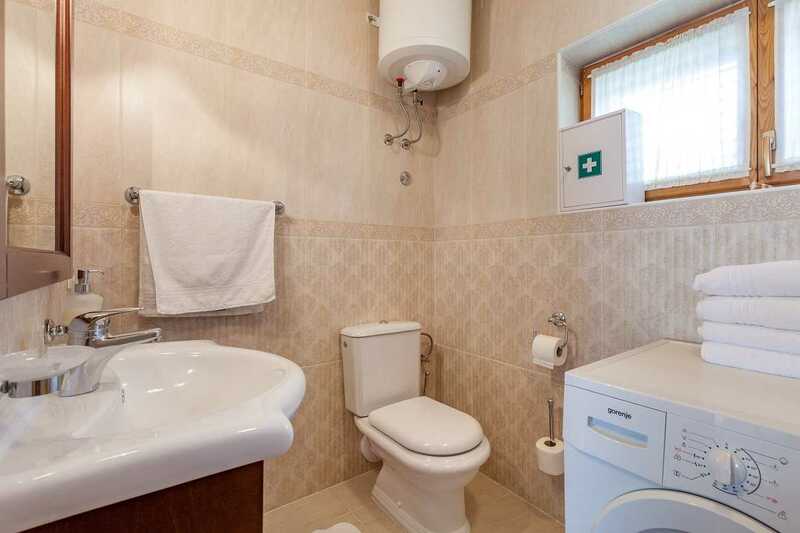 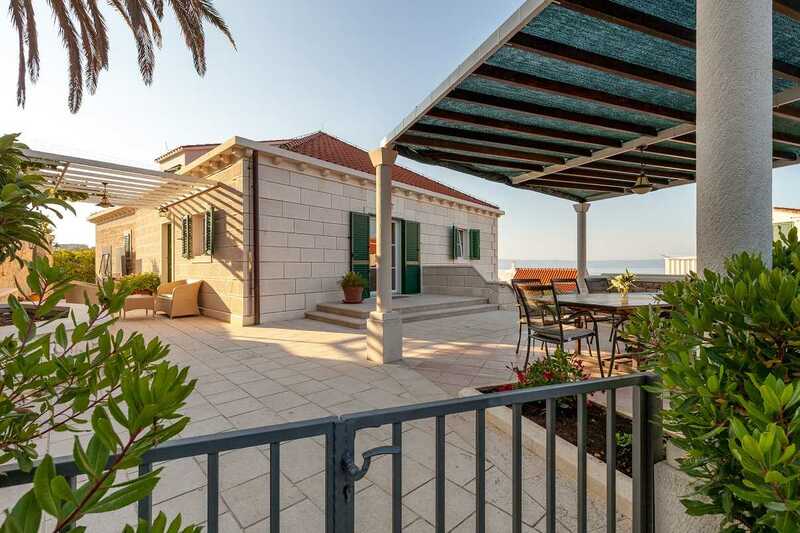 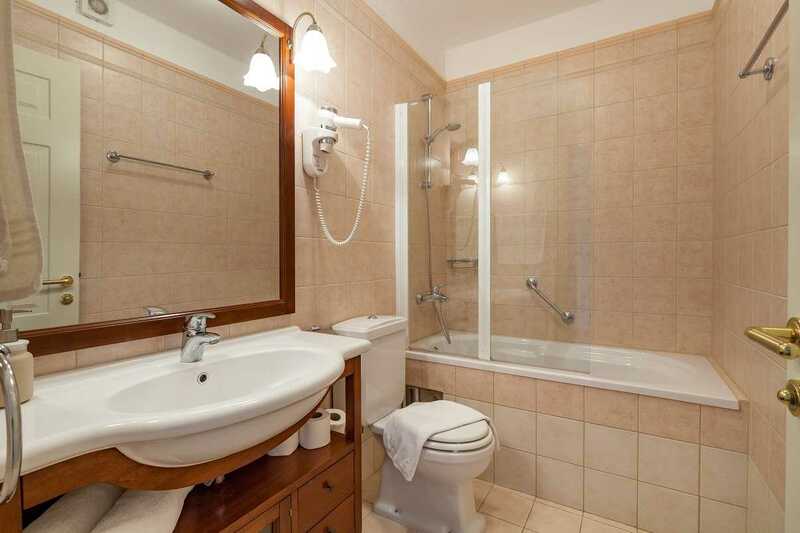 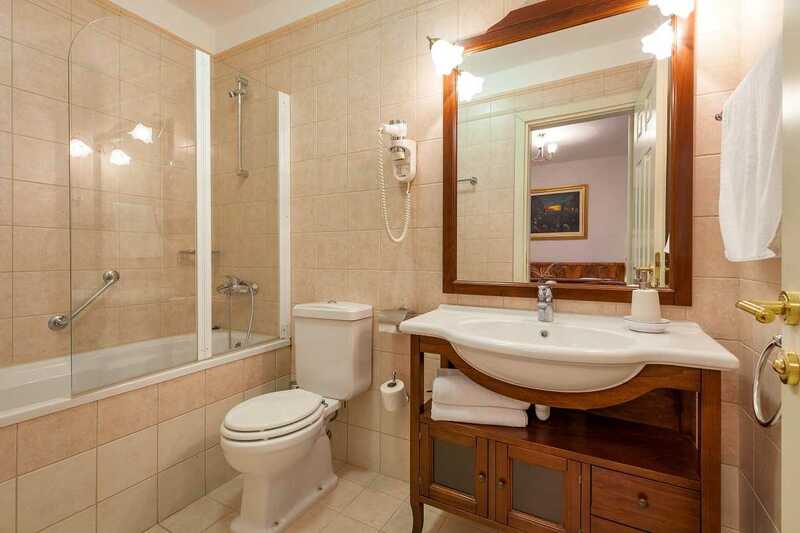 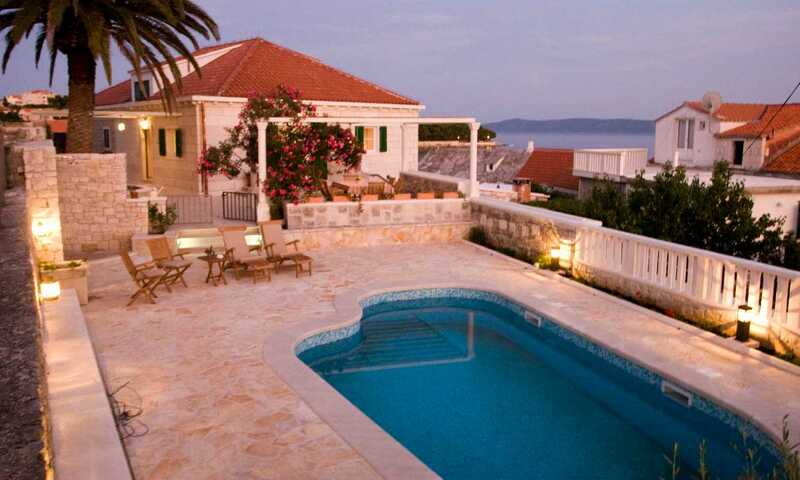 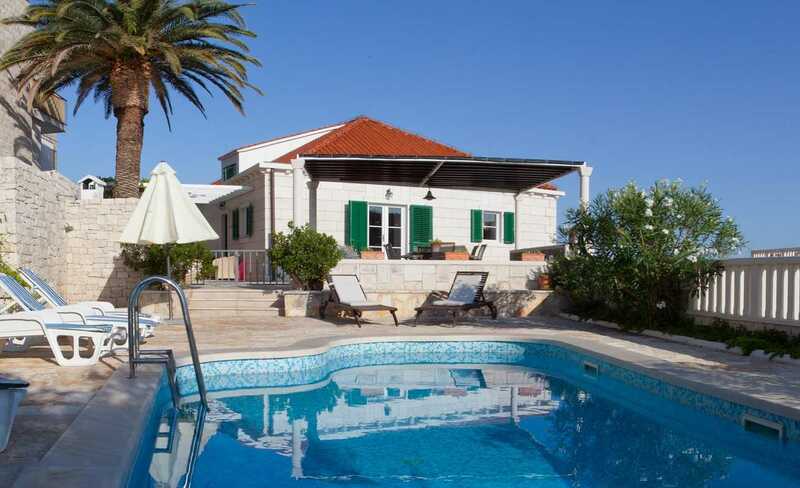 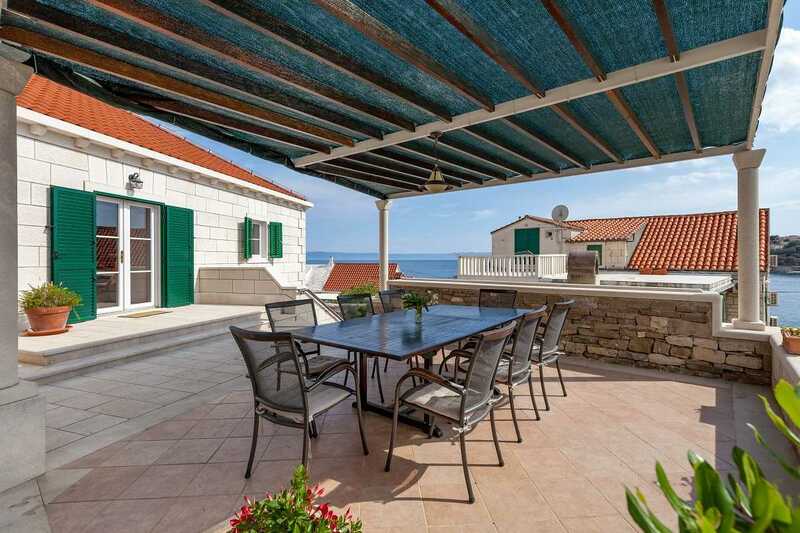 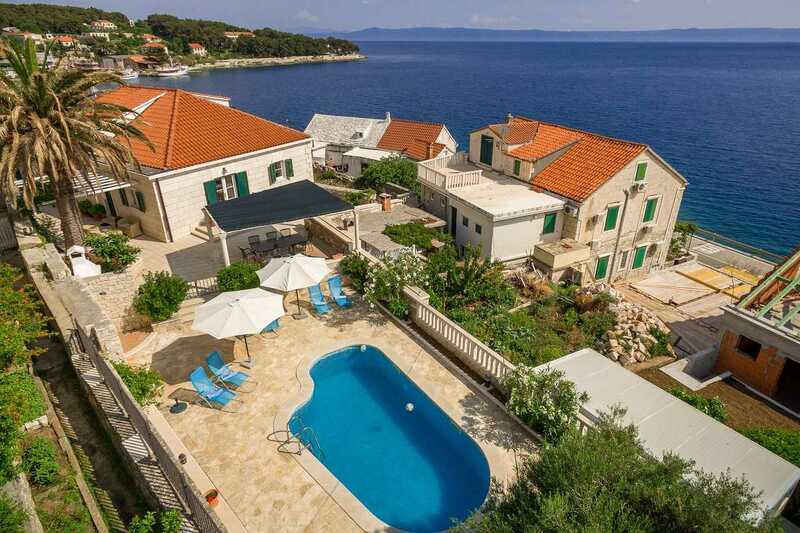 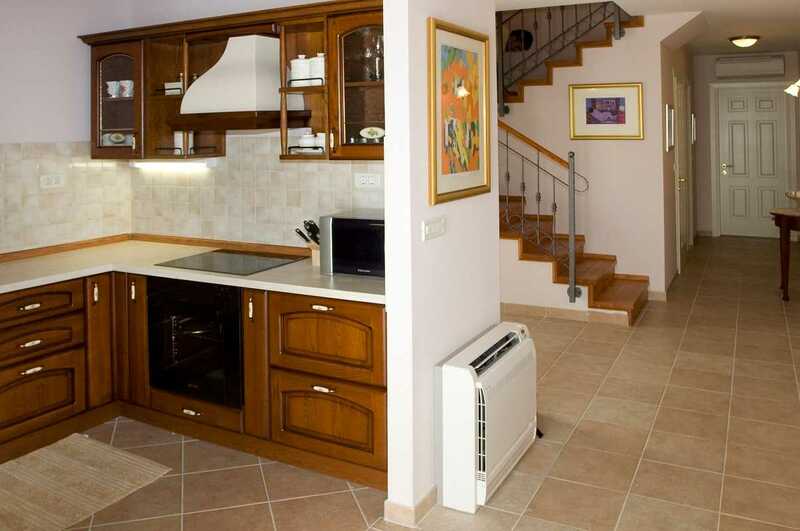 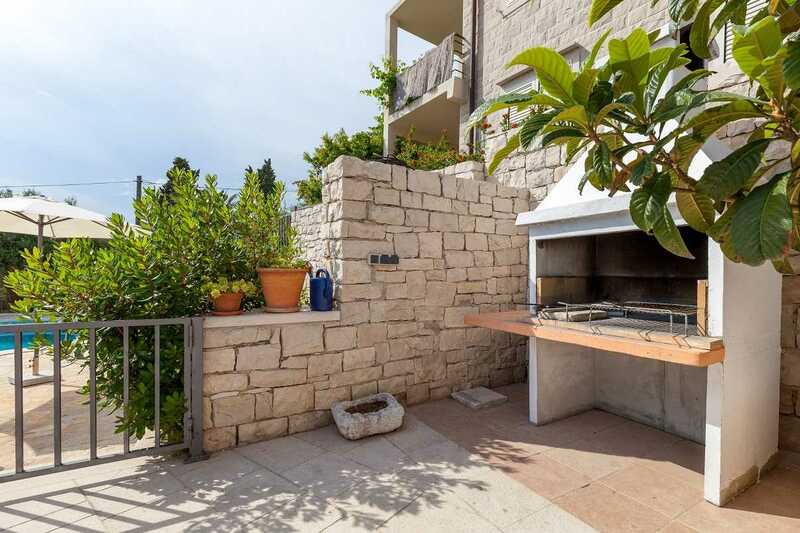 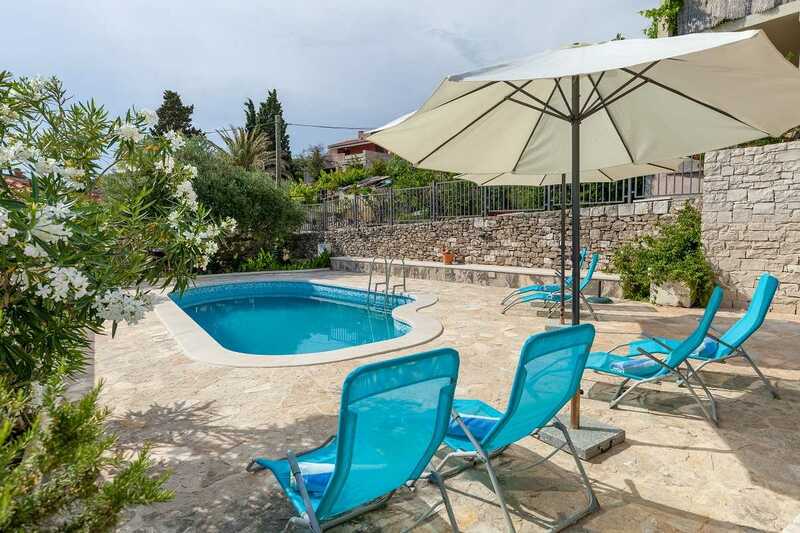 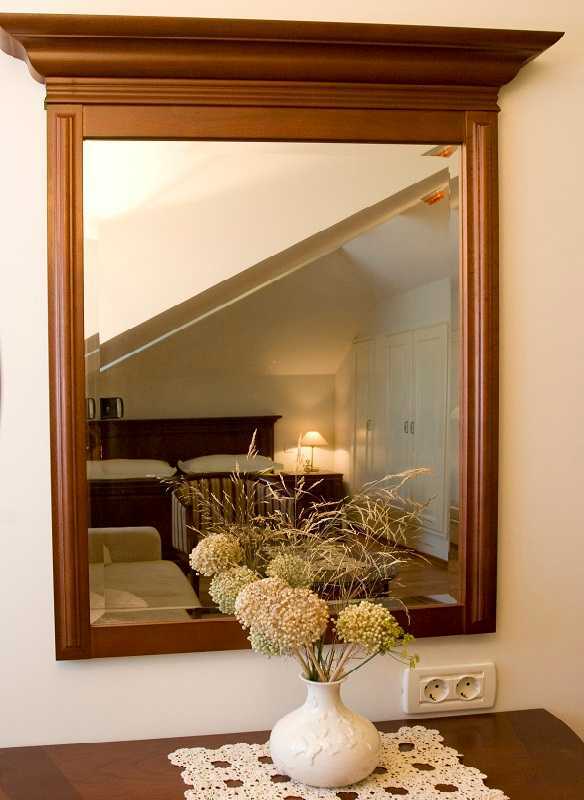 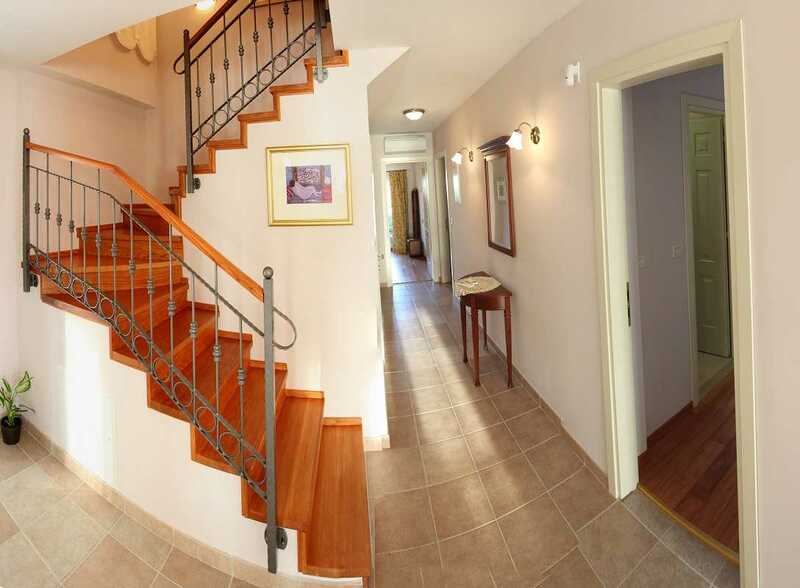 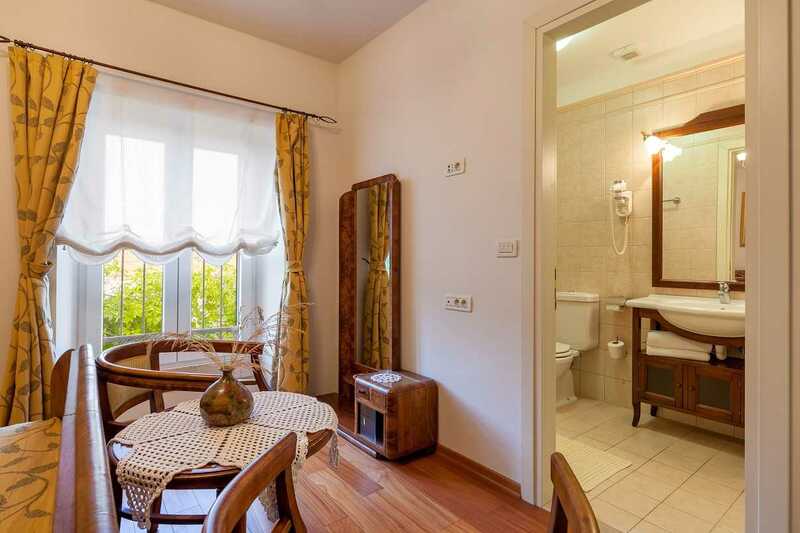 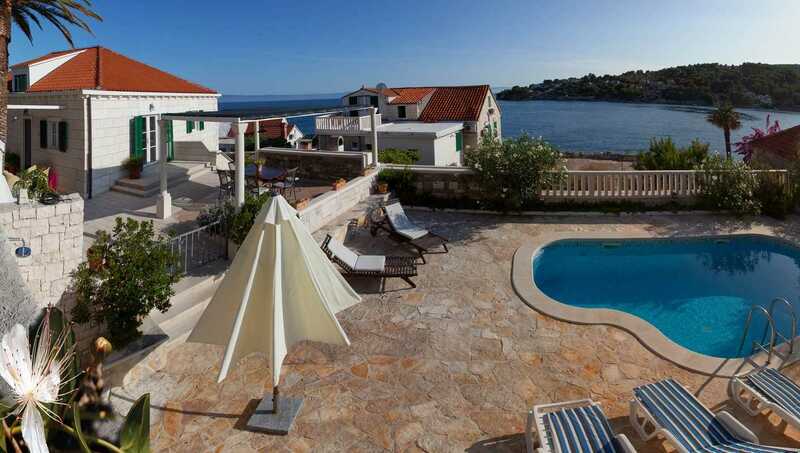 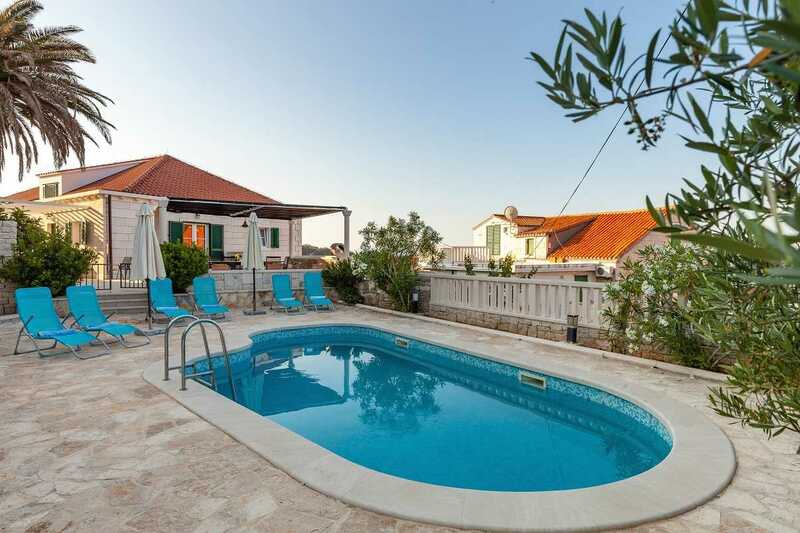 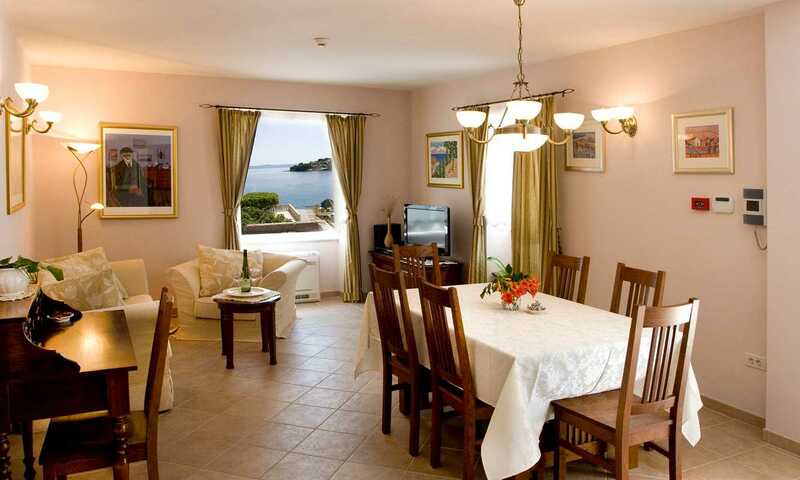 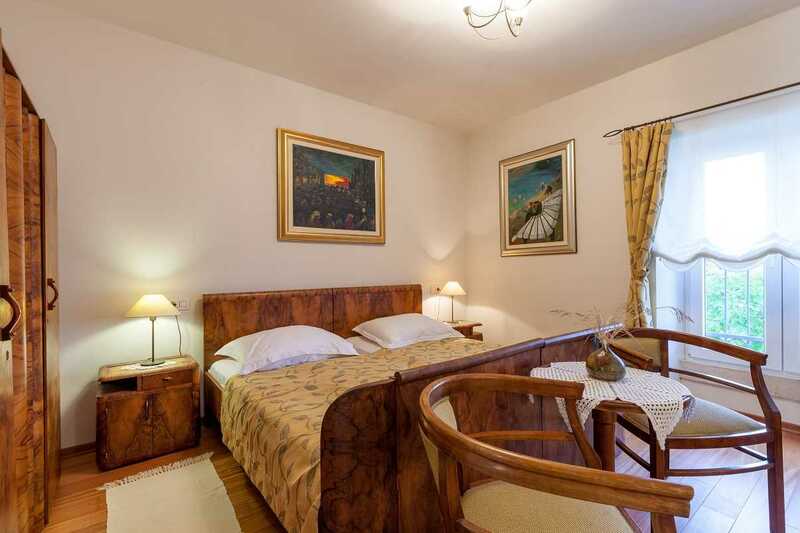 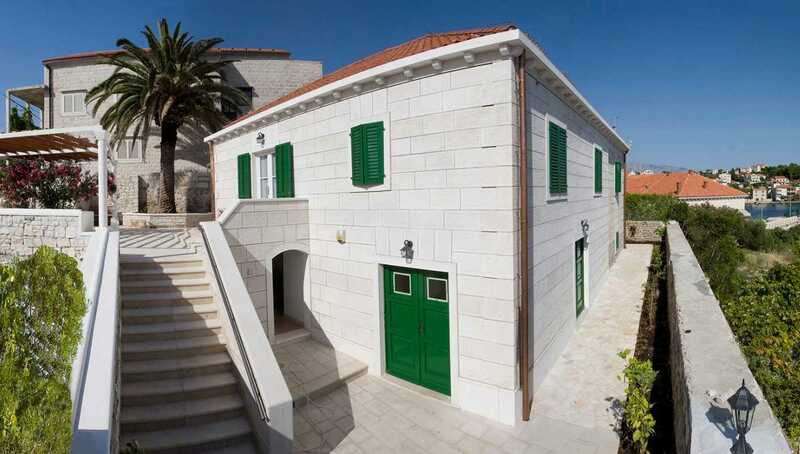 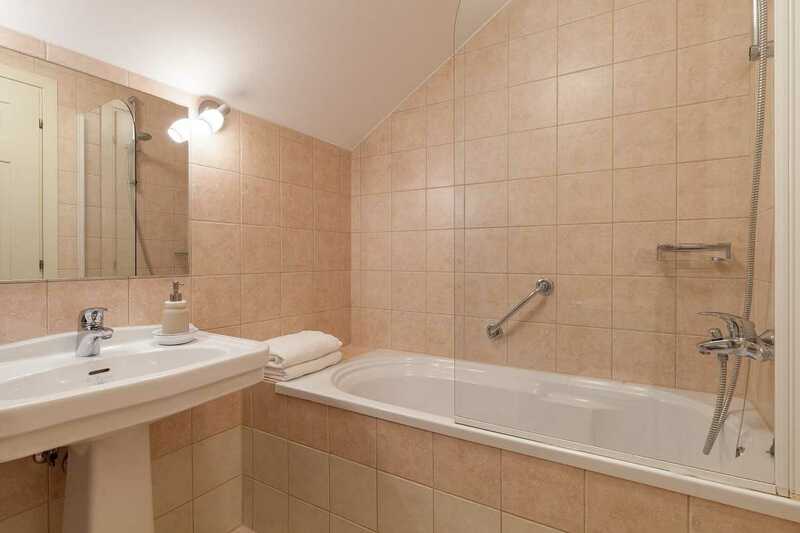 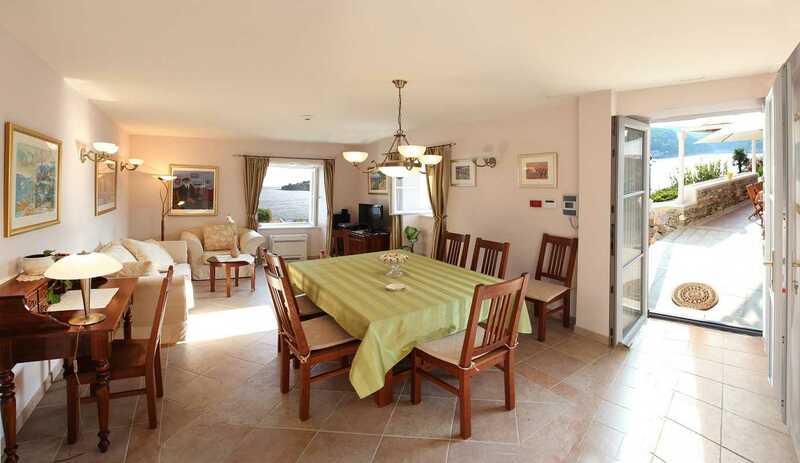 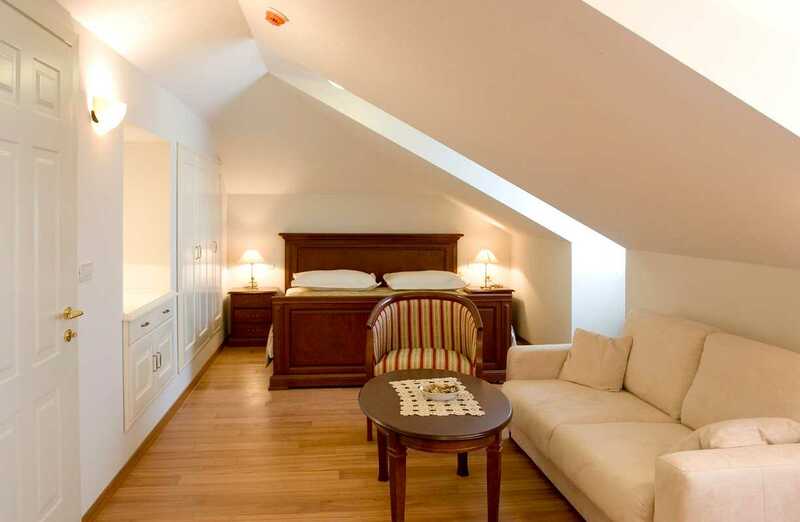 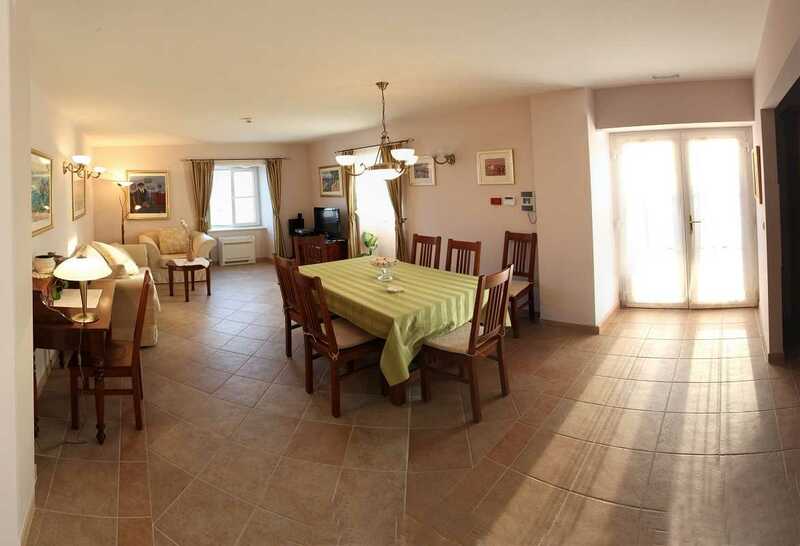 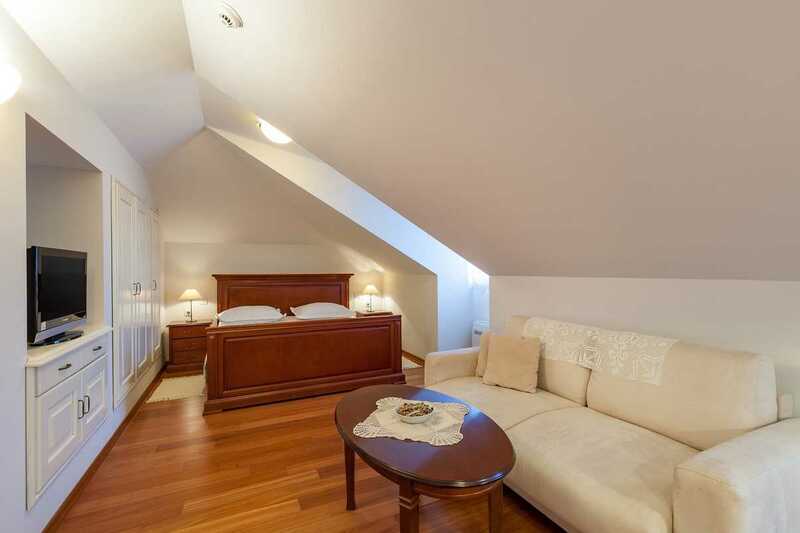 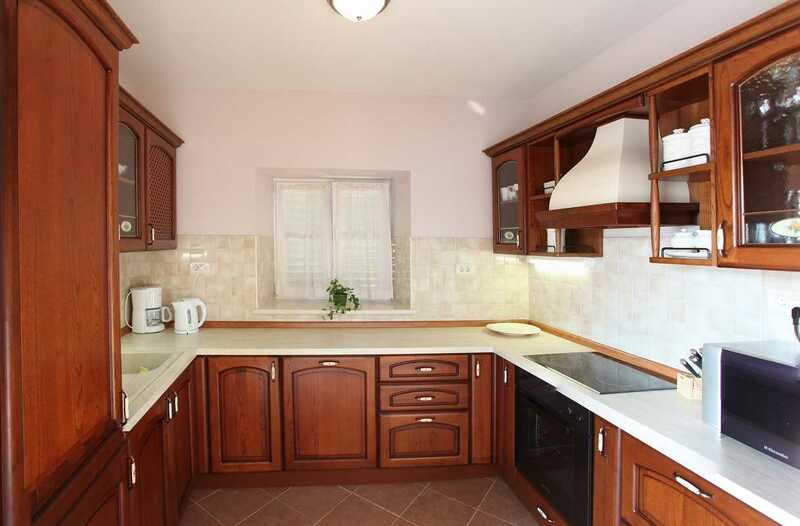 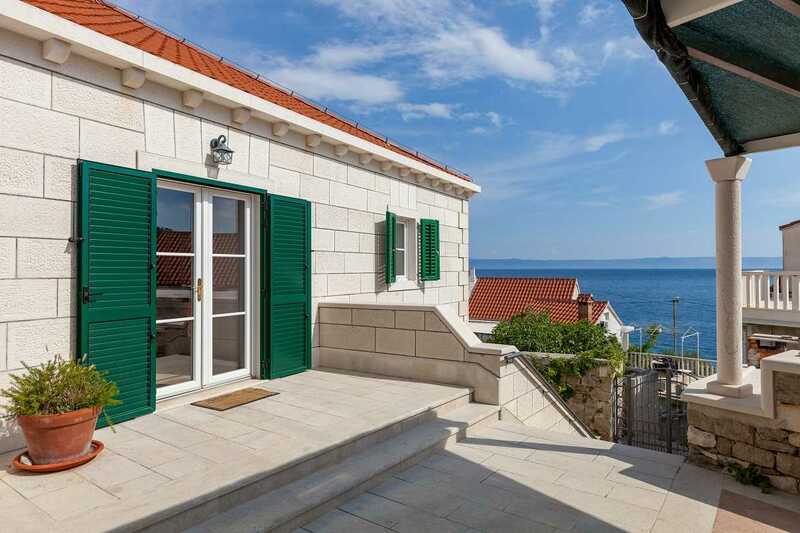 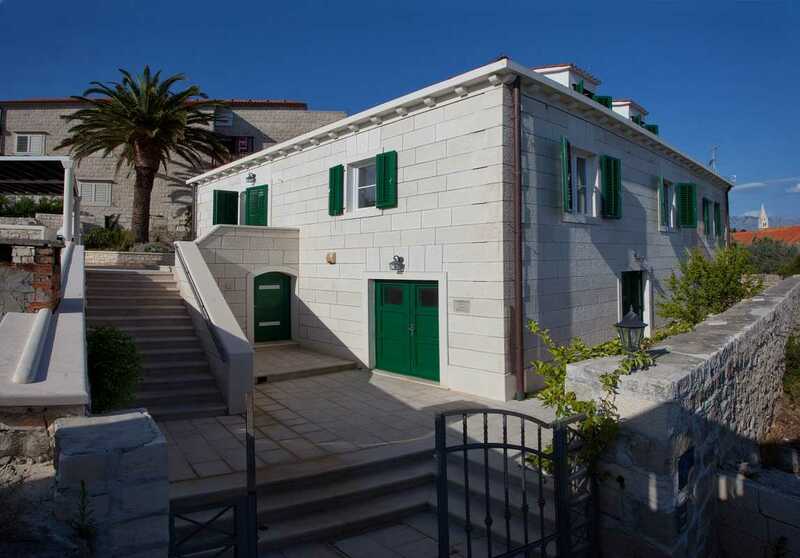 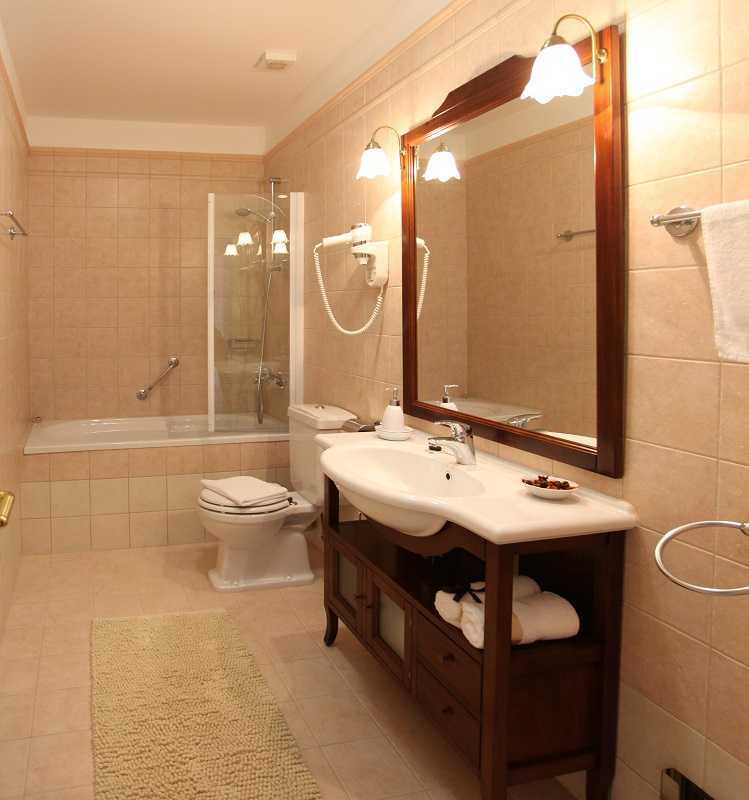 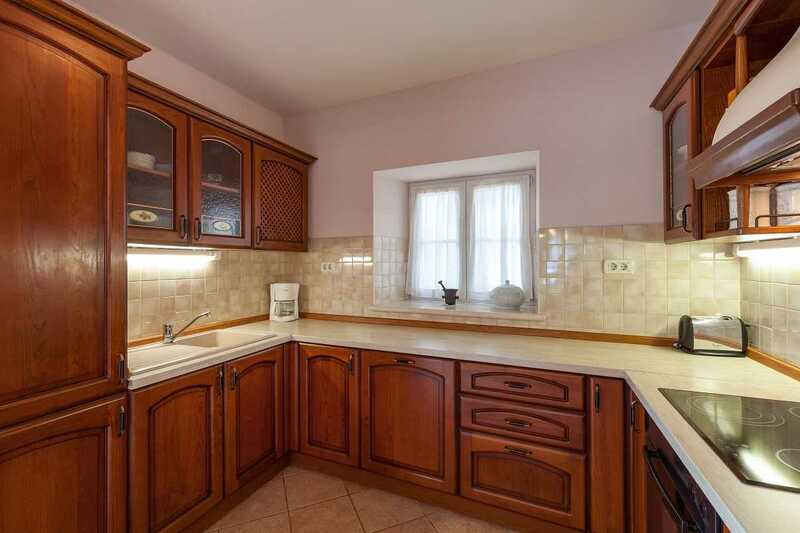 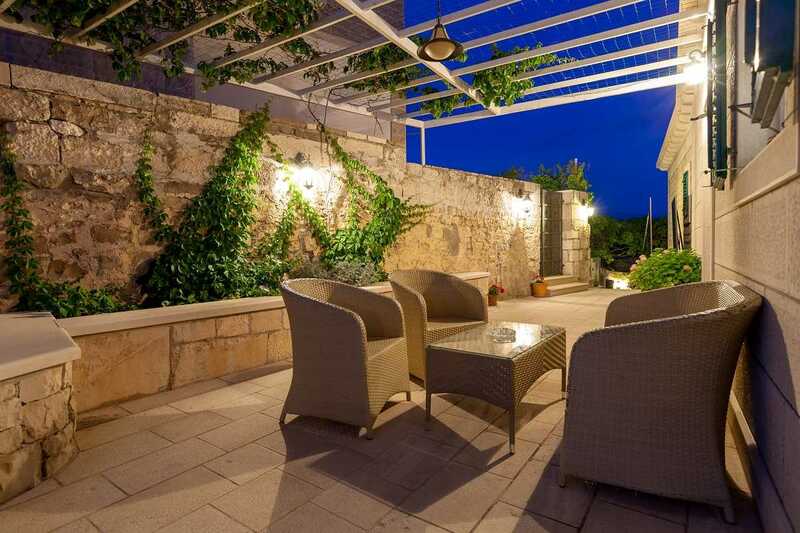 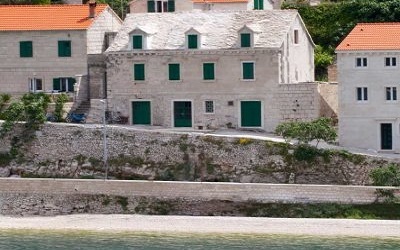 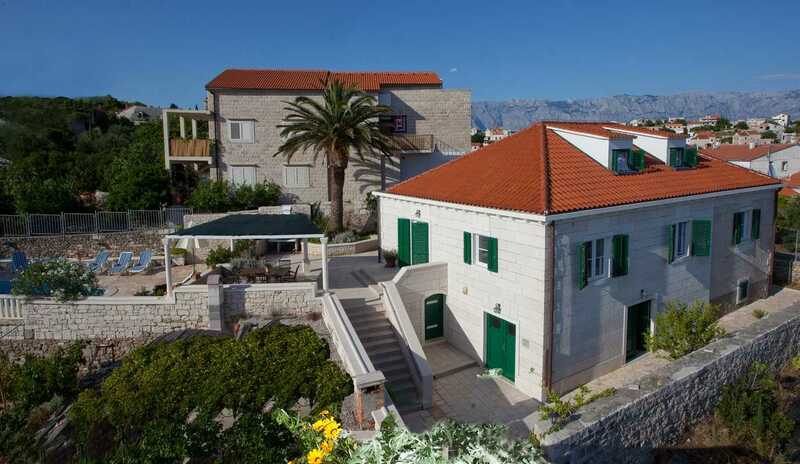 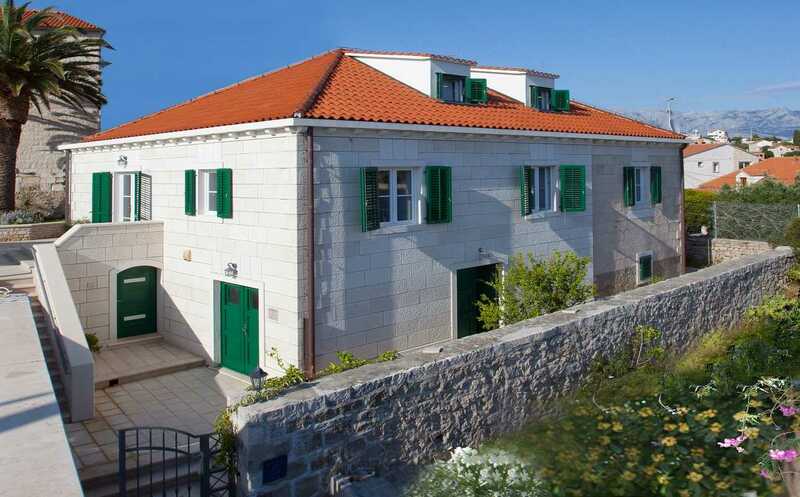 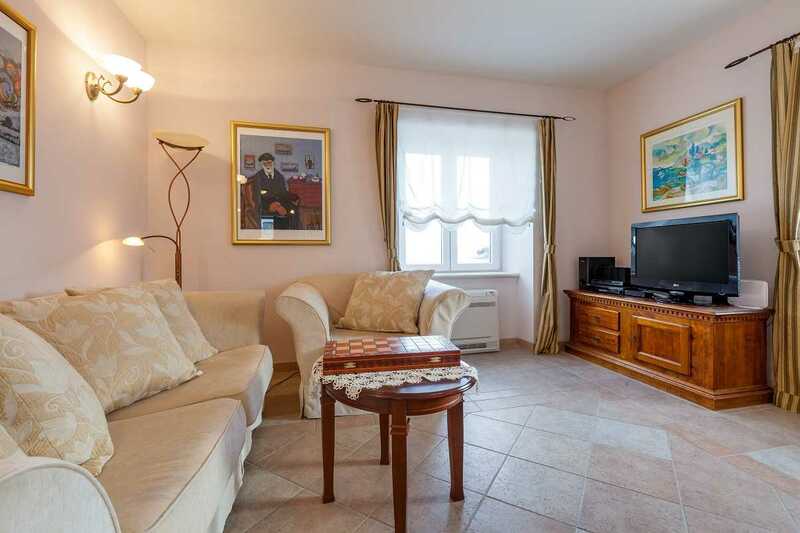 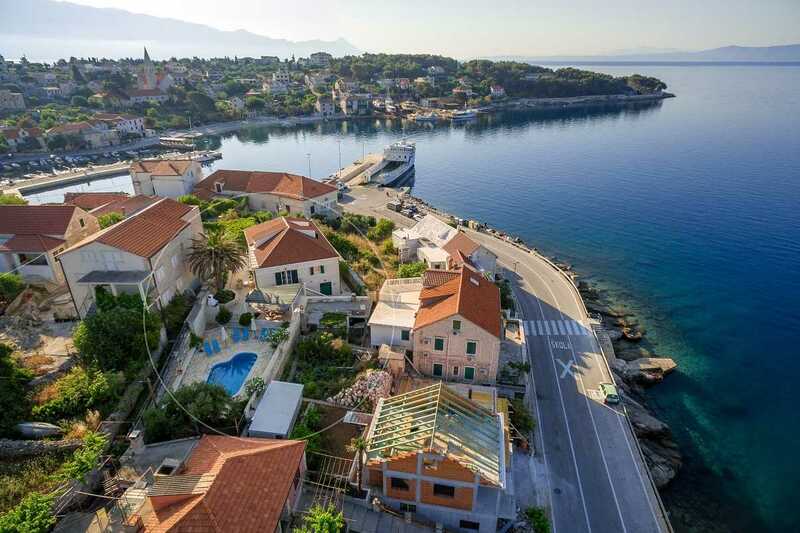 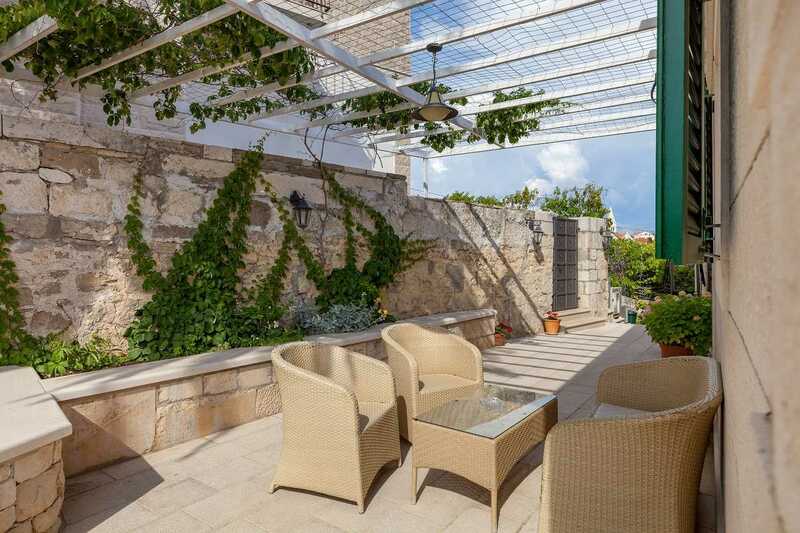 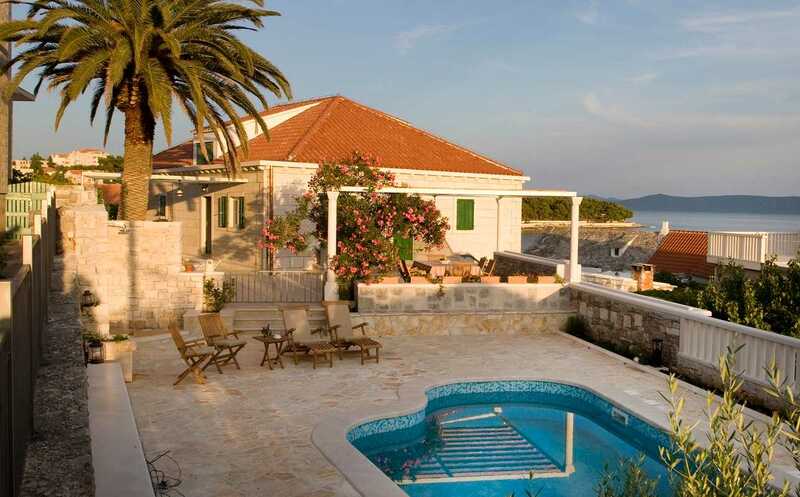 Croatia Family Villa in Sumartin Brac with pool by the sea, front door is a connection with the street and the main sea promenade in the village and it is divided by one road away from the sea. 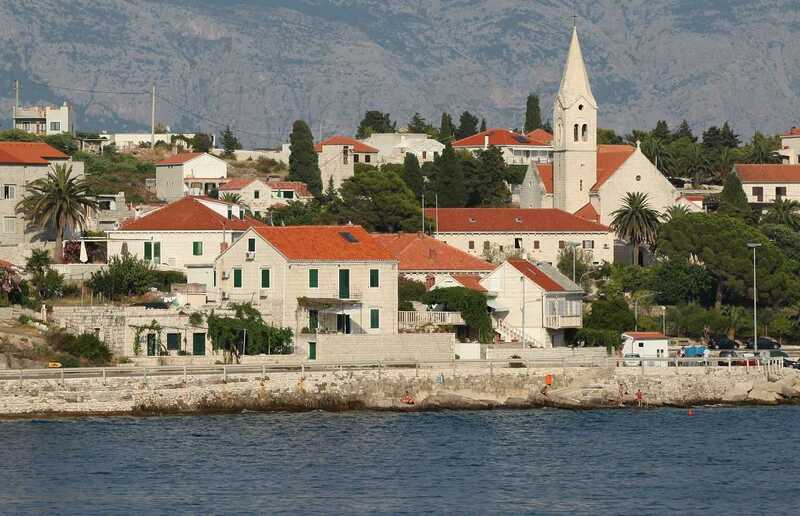 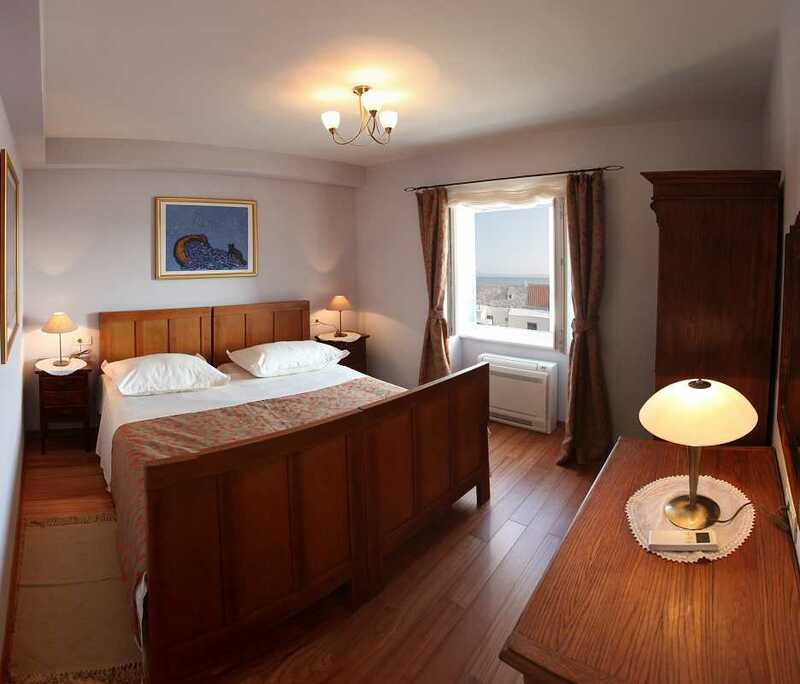 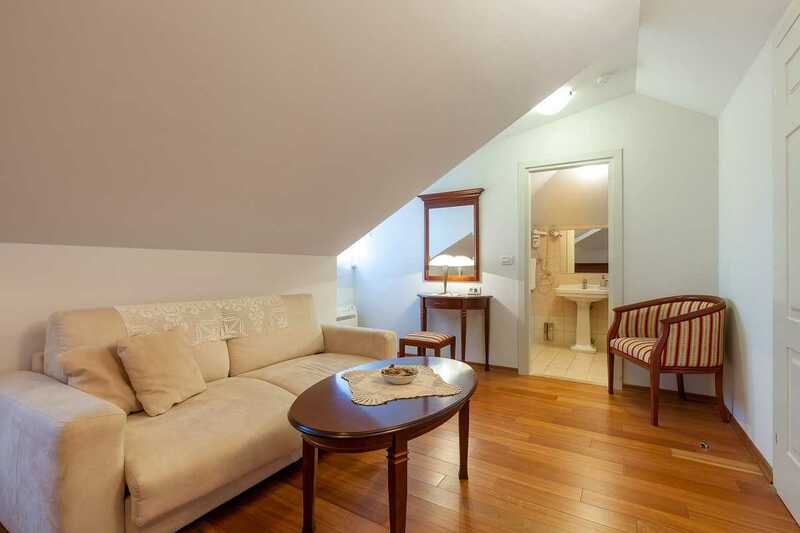 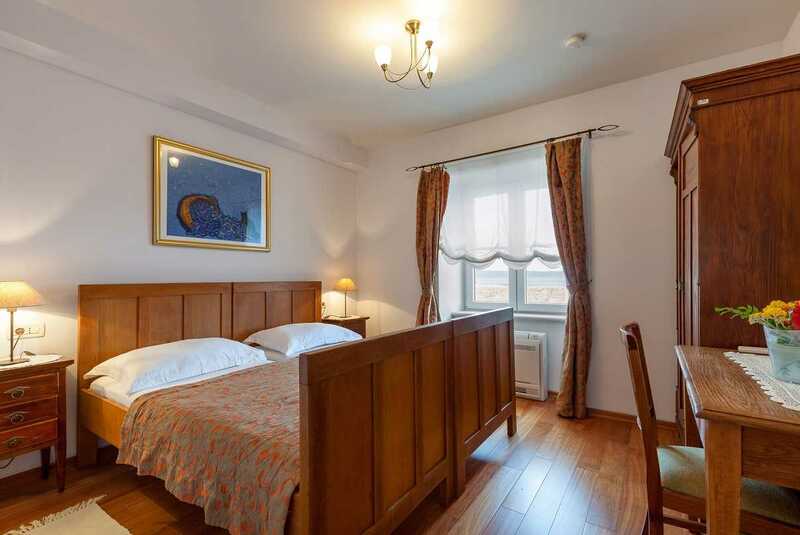 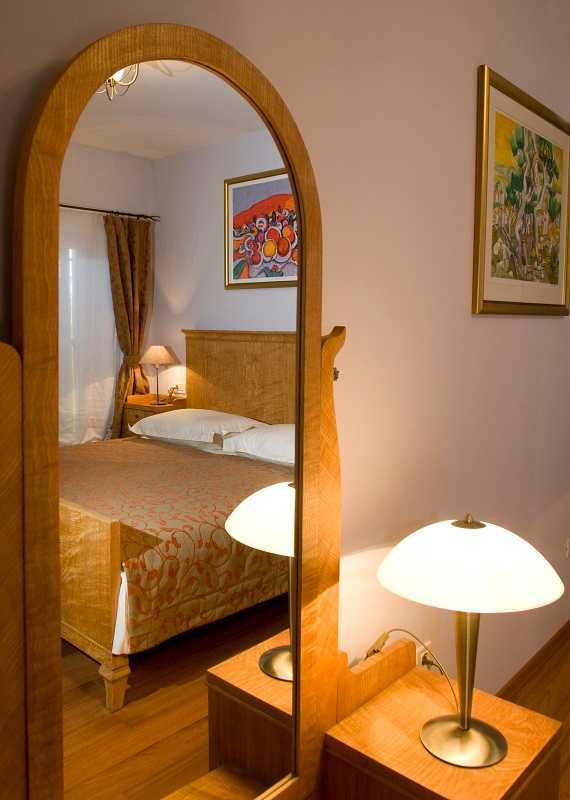 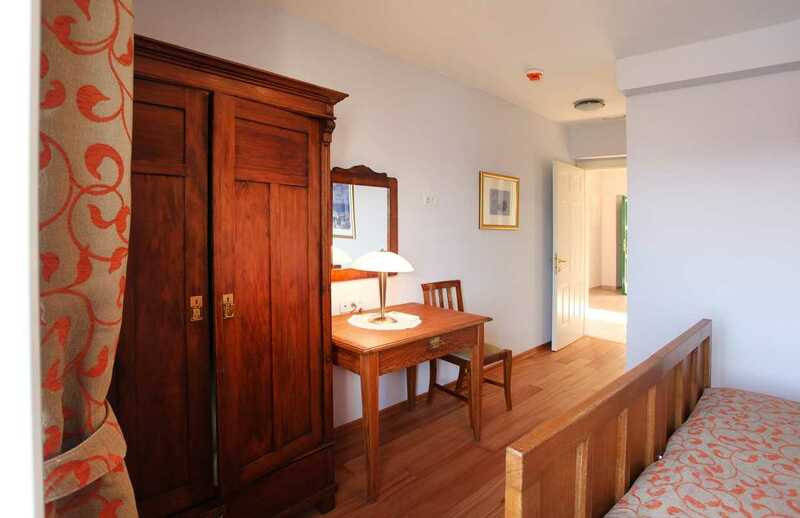 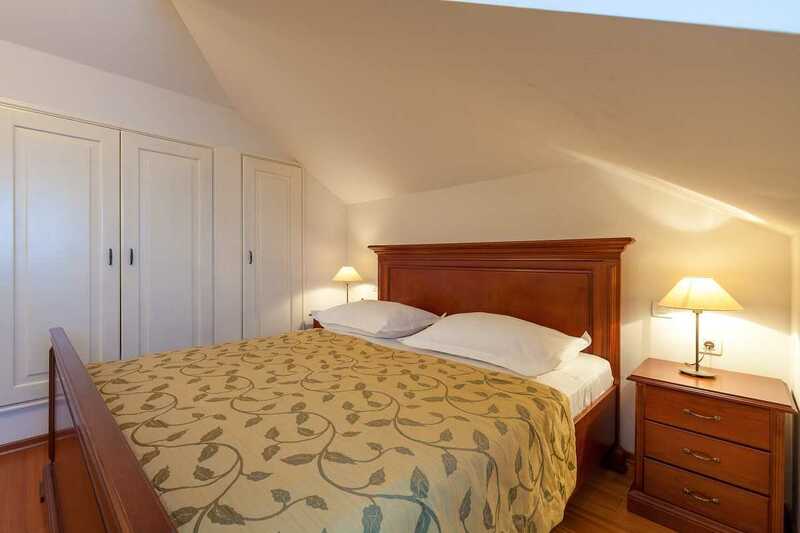 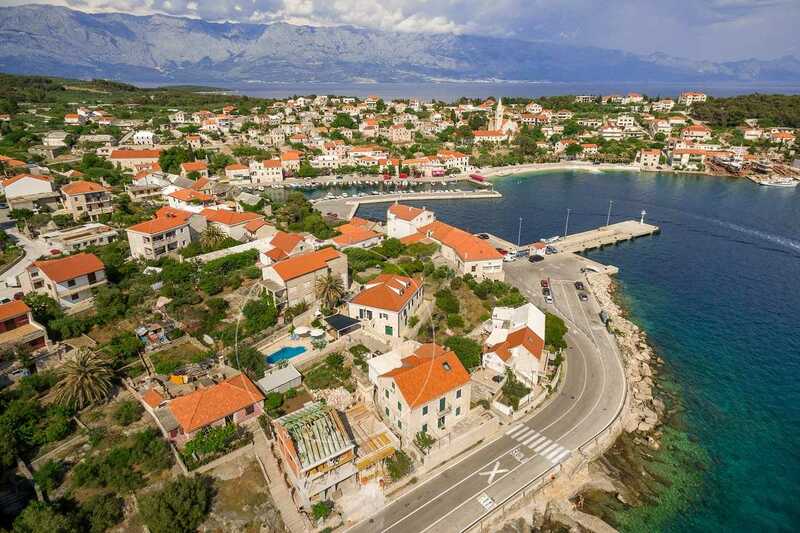 Therefore, as soon as you leave the Family Villa in Sumartin Brac, we are offering bars, taverns, shops, and if the fish is your favorite meal, you can immediately buy it from fishermen in the port. 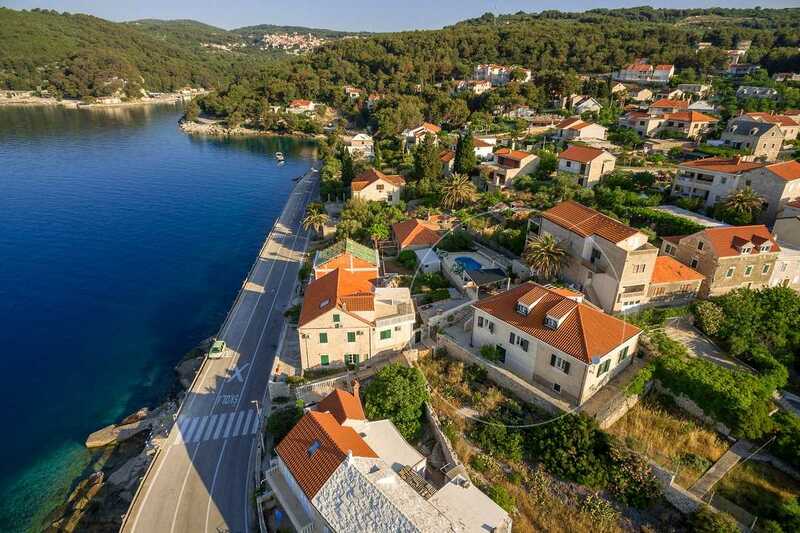 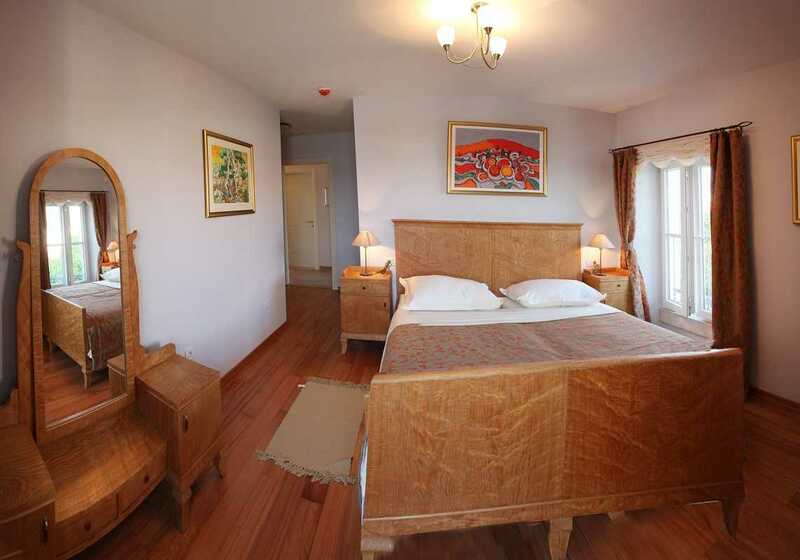 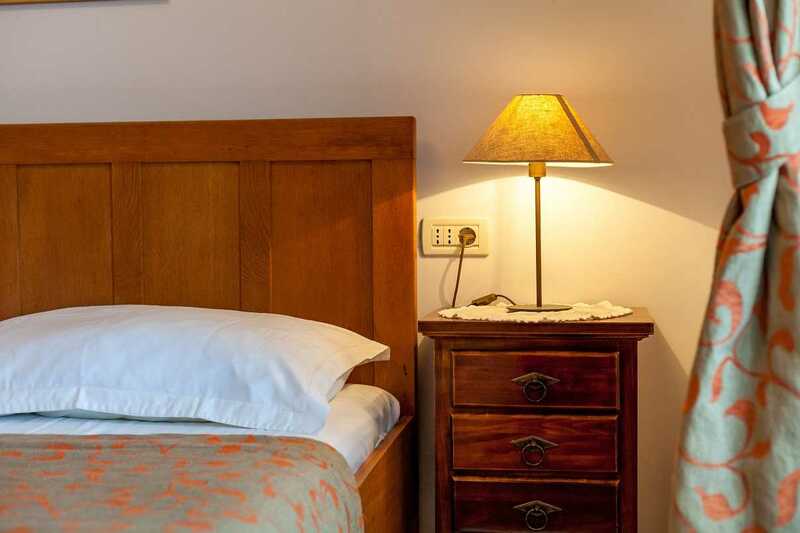 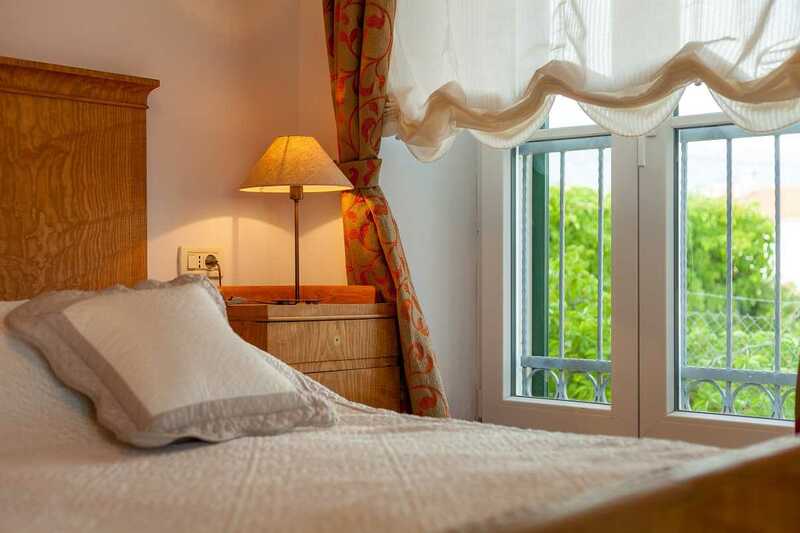 If you want to visit this fishing village, hiking and biking trails are just waiting to take you through ancient olive groves and vineyards around villa in Croatia with private pool.